Rina's Rainbow: Marriott Hotel Philippines Spreads The Spirit of Christmas! 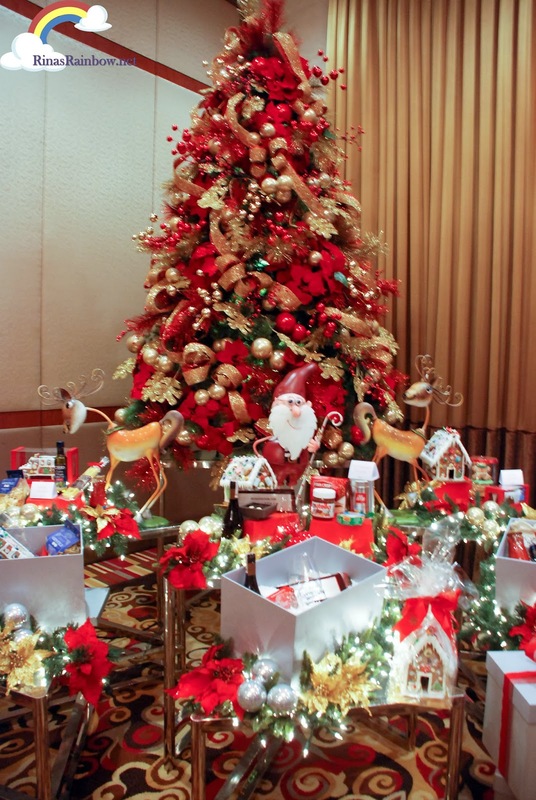 Marriott Hotel Philippines Spreads The Spirit of Christmas! It's that time of the year once again! I can feel it in the air! Even in the afternoon, the breeze is getting quite cooler. I love the Holidays! I mean, sure, there's less Christmas magic when you're an adult dealing with adult stuff... but as a mother, I am excited about passing on the Christmas magic to my little Rainbow! 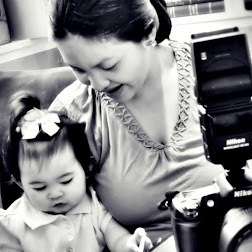 Teach her about Jesus' birthday, Three Kings, the Christmas Star, and of course, introduce her to Santa Clause! Christmas indeed is such a magical time! It's just around a month to go before December and so now's the perfect time to be thinking about your Christmas preparations! If you don't have a clue, yet you want something beautifully presented, with excellent quality, and just has Christmas written all over it, then Marriott Hotel has got you covered! 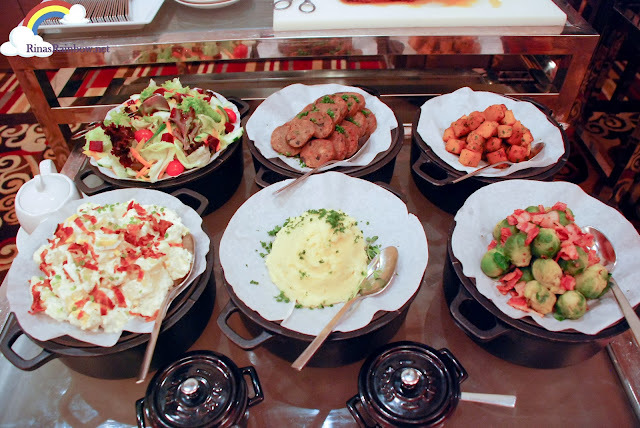 Marriott Hotel has a Turkey To Go Package by Marriot Hotel's Executive Chef, Mike Brammer. 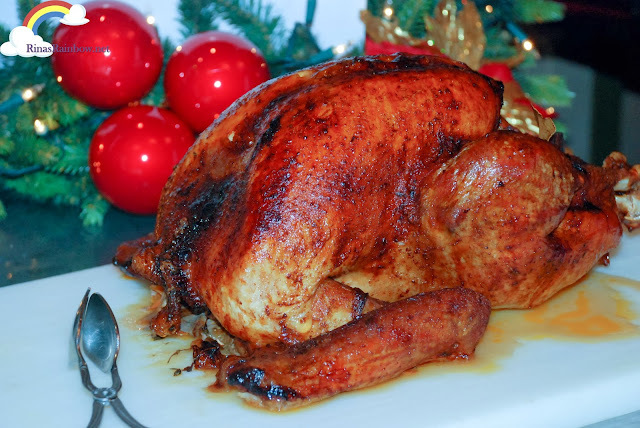 Celebrate Christmas, US Thanksgiving style with this delicious Roasted Turkey (6-7 kilos)! The package also comes with cranberry sauce, some stuffing, pan gravy, buttered mashed potato, a lettuce salad, Brussel Sprouts with bacon, yummy baked pumpkin. ...and Baked Apple Pie! This whole package for the price of P7,500! I think that's a pretty good deal in exchange for all the hassle of grocery shopping, and cooking, and hours of slaving in the kitchen. Okay so now that the feast is settled, next you need to prepare your Christmas list. Who's been naughty? Who's been nice? 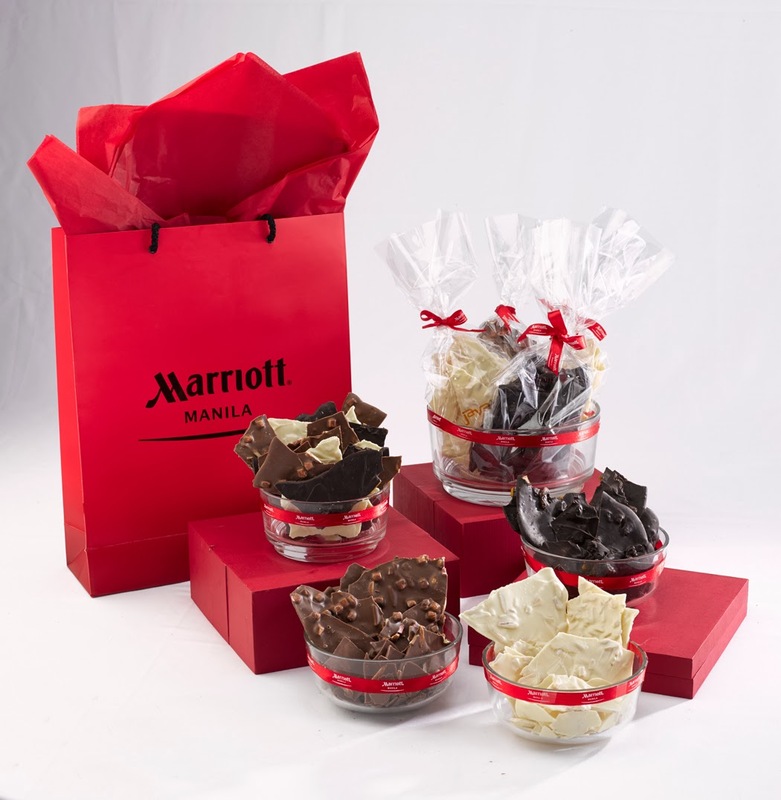 And who deserves to get these lovely Christmas Hampers from Marriott Hotel? 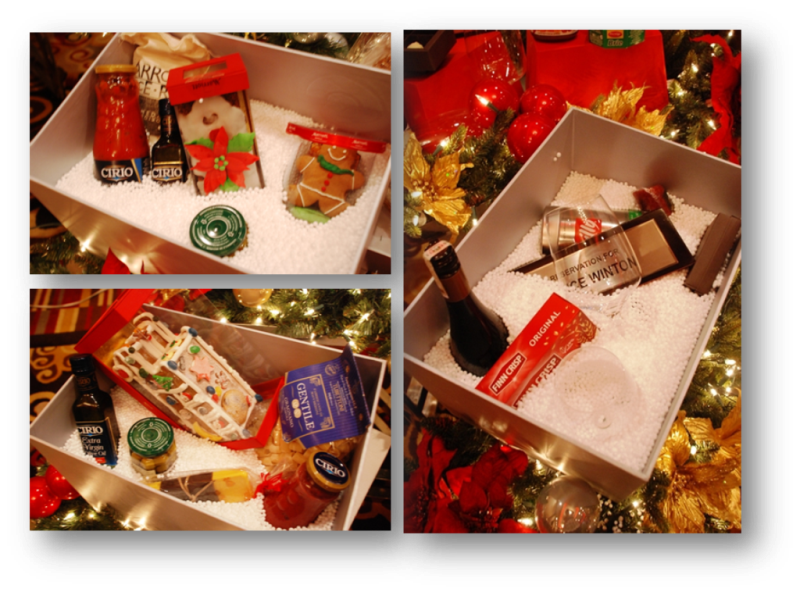 Enjoy their wide selection of beautiful Christmas Hampers! Perfect as a corporate gift or a very special personal gift! 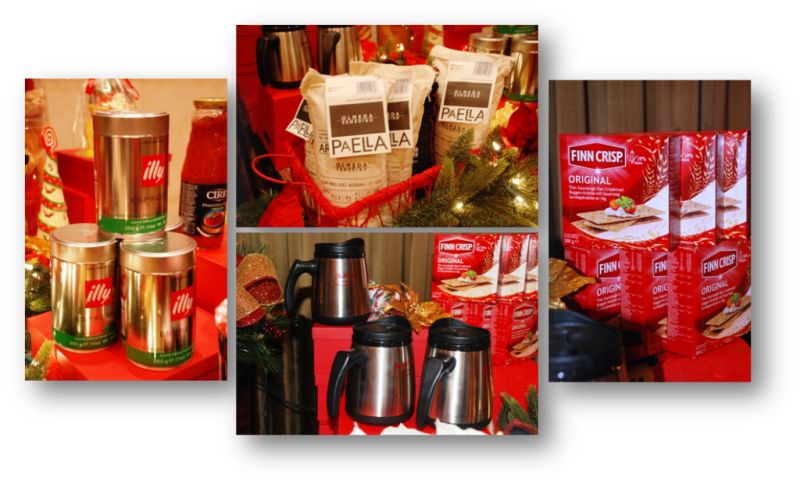 The awesome thing is that you may opt to personalize your Christmas Hampers with other lovely and scrumptious Christmas goodies below! And in the spirit of giving, Marriott Hotel Philippines has partnered up with Philippines Children's Medical Center for a beautiful cause. 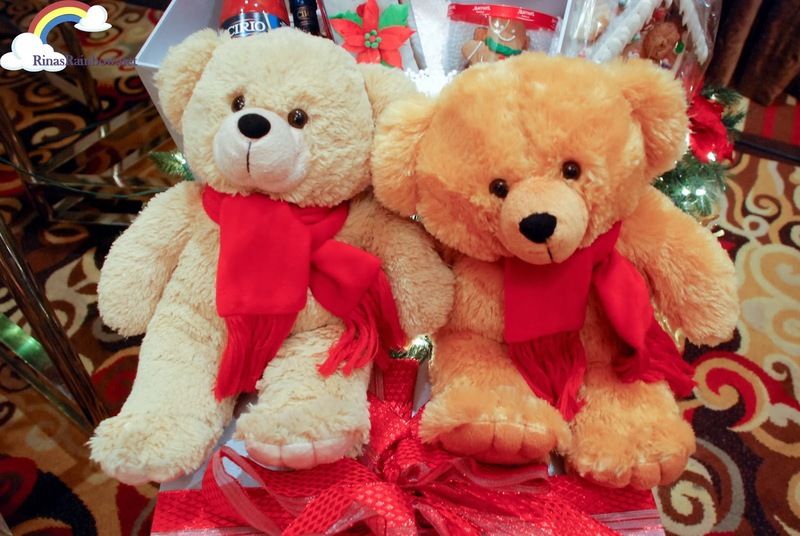 Because Christmas is for kids, these adorable bears below are being sold for P400 and proceeds will be used to provide more oxygen tanks for Children diagnosed with Cancer :') With that in mind, P400 isn't a huge amount at all! And this doubles as a nice surprise for your kiddos at home! 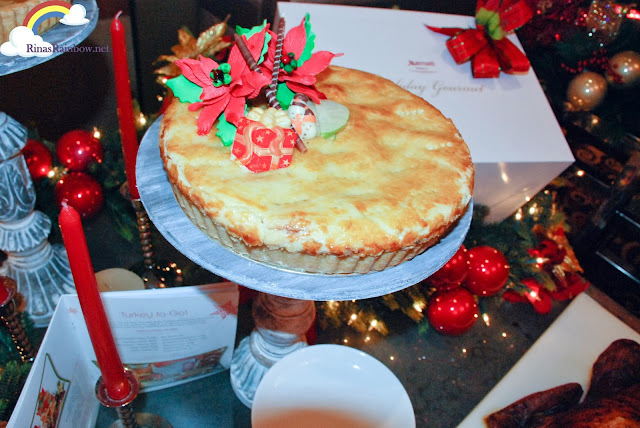 Marriott Hotel definitely made wonderful efforts in making this Christmas a merry one for everyone! 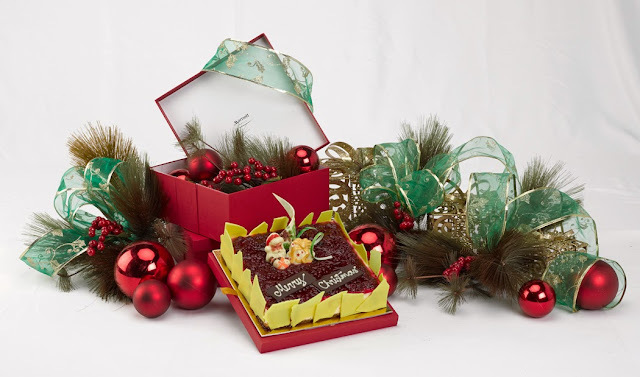 For inquiries on their Christmas hampers, feast, or reservations, call (632) 988 9999. 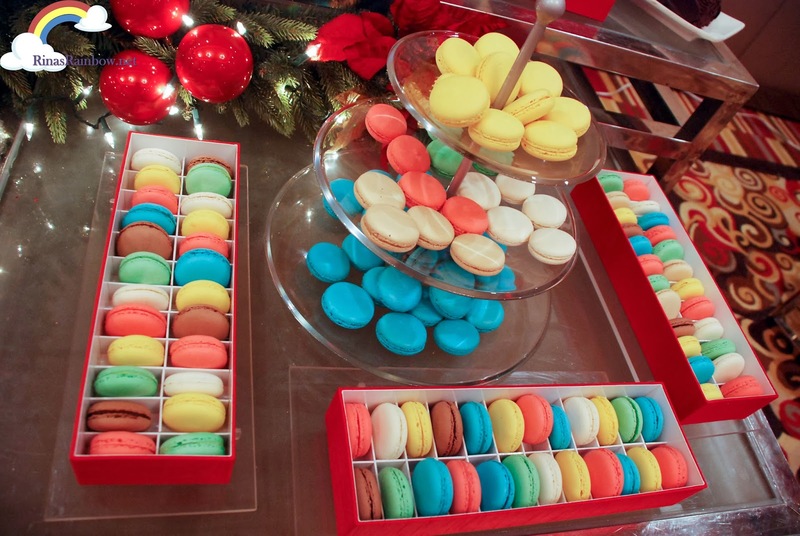 Follow Marriott Hotel on Facebook! I love Christmas! It brings the child in me. 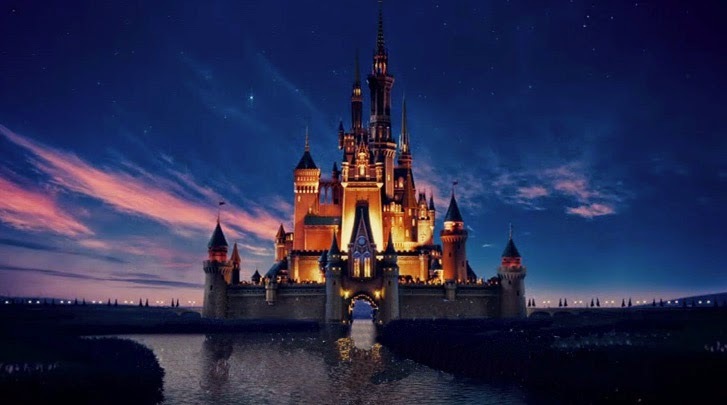 I have the greatest childhood Christmas experience that I want my kids to also experience. 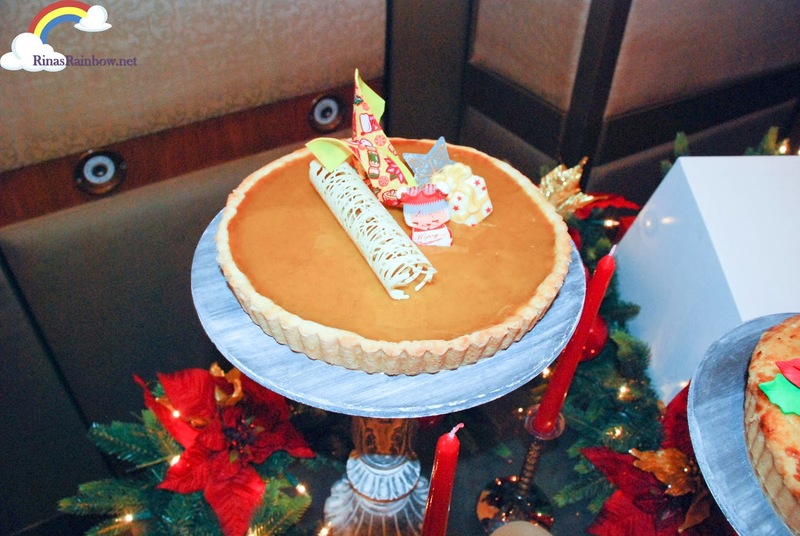 Merriment, laughter and cheers not to mention always have a happy tummy during this season. how much is the turkey to go package? Thanks for sharing this new, advance information.. It's really amazing and give me a lot of information. Because of Marriott hotel and all the pictures you shared, i really feel that Christmas is very soon. There are still more problems faced by the customer while using printers. Some of them can be solved by the customer but some of them can’t. At that time you can contact our HP Printer Support expert. Hey there..!! we are GARMIN TECH. SUPPORT...We Providing the best Gps system is the USA and the world…If You getting any issues related Garmin support...Feel free to contact us on our toll-free number:- +1-866-217-4063..Thank you..!! hello! If you are a Garmin user and want to update your Garmin software and facing any technical issue or have any query related to Garmin nuvi updates then call our Garmin customer service number. You can call us any time anywhere whenever you need help regarding your quickbooks Desktop. Our Quickbooks technicians are always there to get back at your Quickbooks Desktop. Quickbooks Desktop Software is used basically for small or medium scale business. Quickbooks is used to give solution to the business owners who do not have much time for keeping record for every sale. QuickBooks Payroll support Phone Number +1-844-551-9757.You can call anytime. QuickBooks Payroll is developed by Intuit. QuickBooks has created Payroll management a great deal easier for accounting professionals. QuickBooks and Intuit Online Payroll are two useful business management services. 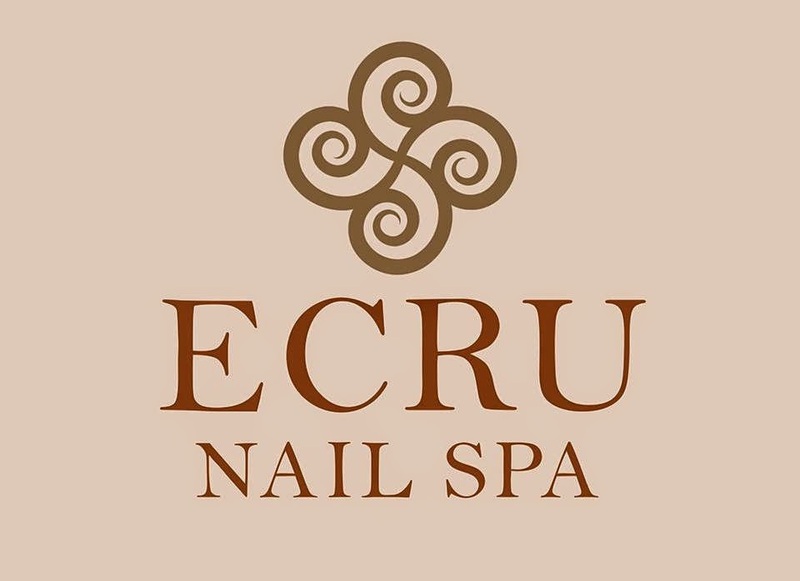 However, every service helps your business in a different way. While Intuit online Payroll manages the payroll side of your business, QuickBooks handles the basic accounting functions. The two QuickBooks Payroll software programs work best in complementary roles and are a popular combo for small and medium-sized business owners across the country. QuickBooks Payroll Online helps manage the accounting and bookkeeping aspects of your business. Intuit QuickBooks Online Payroll is an end to end business, advanced competitive accounting software. But this is a premium software with many advanced features. For any QuickBooks online Payroll Support, You can call our expert team. if you are having any technical issue with roku then just dial roku remote not working and get the assistance on your problem.